How to save money for home renovation is one of the most common questions we get asked? So to help, we will share a few tips to help you save money for not only home renovating but for anything pertaining moving from one house to another. If you have your own home, there is a high chance that you are going to have a huge list of the upgrade as well as renovations that you are interested in doing. However, before you do anything, it is crucial that you start saving money. 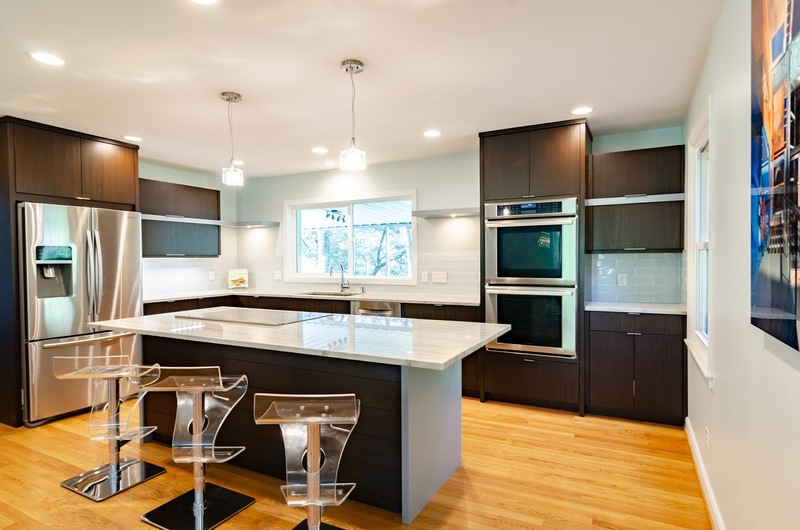 You have to understand that home improvement, as well as, renovation is one of the most costly goals, and it is going to take time to reach that goal. However, if you can plan in a proper manner and use your savings as an important tool, you can do it easily. Given below is a list of the tips that you can diligently follow so that you can start saving money for the home improvement projects. Dedicated accounts for saving money particularly for your home improvement project is going to help in keeping a proper track of the progress of the saving goals that you have. It is also going to eliminate the unwanted temptation of dipping into the savings for the various other expenses. If you can keep this goal on your mind, you will find it easy to achieve your goal and also make all your dreams turn into reality. Moreover, you will be able to save money for all the dream upgrades that you want for your home. This can be done in numerous ways but the standard way of saving money is by having an estimate of the total amount of money that is required for the various aspects associated with your home improvement project. On basis of this, you have to divide the entire amount into the realistic savings for a particular time period. For instance, if the cost of your home improvement project is around $2,000, it is crucial that you save at least $200 for the next 10 months without fail. This is going to ensure that at the end of 10 months you have the total amount for your home improvement project ready, and you will be able to start it without failing. Another thing that you can do is commit your entire salary bonus as well as the monetary gifts into the designated account for your home improvement project. This is going to help in reaching the goal faster than what you thought. For instance, if you were planning to save for 1 year or so when you commit your bonus and monetary gifts, you can take 10 months. According to www.houzz.com, a typical homeowner can spend $15000 or more on their home renovation. All the households are known to have numerous unnecessary expenses, which can be avoided easily. Cutting all the unnecessary expenses is considered to be one of the best places for saving for the home improvement project. This trick has definitely worked for a number of consumers. You can cut back on the energy uses of your home, check with the cable operator, insurance and internet service providers and understand if there is any low-cost plan, which you have the option of switching to. This is going to make a lot of difference at the end of each month and this difference can be deposited in the designated home remodeling account. You can opt to take help from Bathroom Remodeling Long Island for professional work. 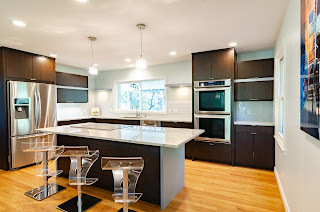 Whenever a particular homeowner is undertaking the plan of renovating his home, he not only needs to create a proper budget but it is mandatory that he is sticking to this particular budget. It has been observed that numerous homeowners tend to get attracted by a number of things when they are remodeling their home. This is one of the most important reasons as to why they spend more money in comparison to what has been planned originally. For example, they end up purchasing things, which can be excused. An important thing that you need to understand is that it is extremely easy to spend more money in comparison to what has been planned beforehand. It has also been observed that most of the homeowners did not realize this costly mistake until and unless they had started paying out to the professionals. This is why it is suggested that you stick to your budget as much as possible. A costly mistake that most of the homeowners are responsible for making when they are remodeling their home is that they tend to underestimate the total cost. Everything, from the professional fees of the architects you have hired, the costs of the contractor, the cost associated with throwing up any new plan, the cost of the materials and fixtures, and numerous other things have to be considered when the total price of the home remodeling is being considered. Even if you are missing a single cost, you are going to exceed the budget that you have prepared before you have started this project. An important thing that you can do when you are saving money for your home remodeling is taking your time to grasp certain do-it-yourself skills. Your DIY skills can help in saving a lot of money because you do not have to hire professional contractors. For instance, it is one of the best ideas to paint the rooms yourself instead of hiring professional services. You can also learn to install tiles. Ensure that you are choosing to do something, which is going to interest you and moreover, you are going to end up finding a hobby for yourself other than saving money. The more things that you can do yourself, the more you are going to save as you do not have to hire professionals. However, it is suggested that you do certain things yourself only if you feel that you will be able to do it, or else it is wise to hire the professionals only. Saving money is definitely a great and important task. However, if you can follow the steps that have been mentioned above for saving money for remodeling your home, it is definitely going to become easy for you.